Insomniac’s Spider-Man for PS4 looks to be the wet-dream of webheads everywhere, thanks to the deep love and care that Insomniac is giving to the development of the legendary super hero. His star has risen again in recent years thanks to his well regarded appearances in the MCU with films like Spider-Man: Homecoming and Avengers: Infinity War. This has fans asking, is this game building up a games version of the MCU, and can we expect other heroes to join the amazing Spider-Man? Well, unfortunately the answer is no. Creative Director Bryan Intihar squashed the dreams of anyone hoping to see more of their favourite Marvel heroes in the game like a bug with a blunt, one word tweet in response to a fan. We will not see the webslinger meet up with any Avengers, Fantastic Four, or anyone else from the wider Marvel cannon. It’s understandable that Insomniac might want to nail down one hero before dragging any other out. 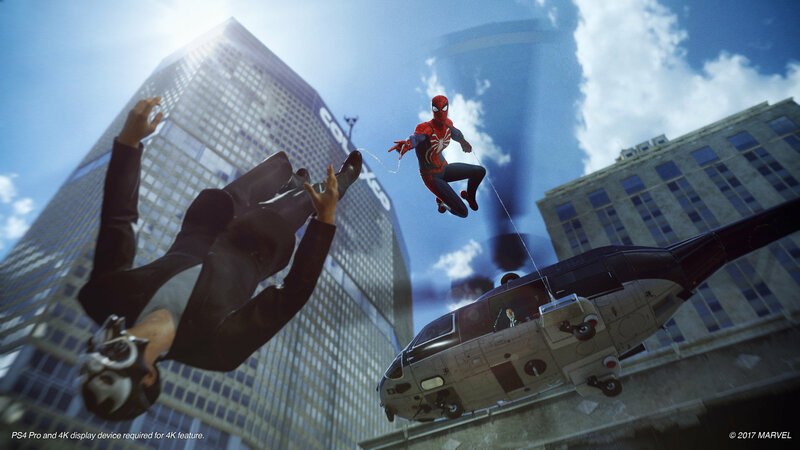 Spider-Man itself is the result of a move from Marvel to licence their IP with care, the partnership with Sony for this game coming with the caveat that they treat it with all the care that they would a first party title. Are you looking forward to Spider-Man, or do you not feel so good? Let us know in the comments.